A new character in the popular series, Love & Hip-Hop, Anais, has a lot of words for those who choose to compare her to the rapper, Cardi B. 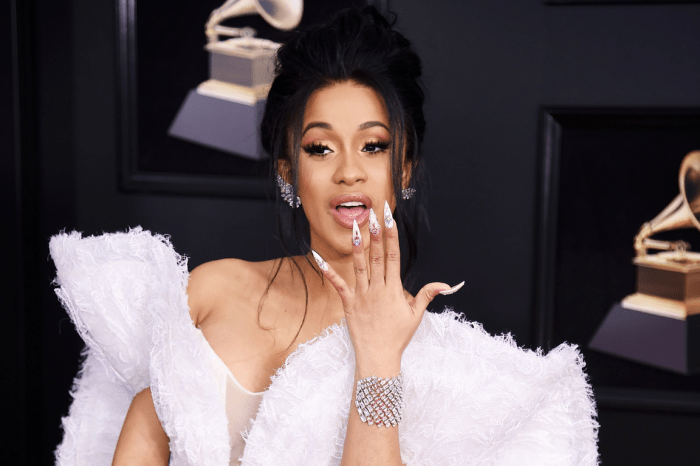 When a person on social media asked if Anais is the “new Cardi B,” on her Instagram account, Anais had a response to the curious commenter. #LHH newbie #Anais said put some #Respeck on her name! Anais stated she has been “way famous” long before Cardi B due to her Instagram account as well as her career and recognition in Latin America. Anais appears to find the comparison particularly offensive because she’s “more like Beyoncé and Celine Dion” rather than Lil’ Kim or Remy Ma. She said, “I sing, she raps, she one day saw herself next to Lil’ Kim and Remmy (sic).” And while the comparison between herself and Beyonce appears to be a bit far-fetched, Anais does have a point; considering she has had a significant Instagram following for a long time now. In 2005, she won the competition in Puerto Rica for Objectivo Fama and was nominated for the Best Female Pop Vocal Album during the 2006 Latin Grammy Awards. Furthermore, she recently got engaged to Migos’ rapper, Offset, and intends to walk down the aisle in due time. The rapper asked for her hand in marriage during a concert in Philadelphia on the 27th of October. 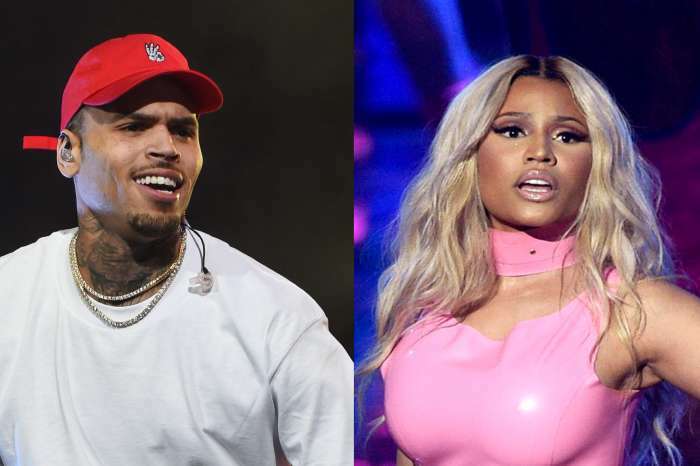 However, Offset and the former stripper has managed to keep their relationship out of the public’s eye despite the widespread interest in their relationship. 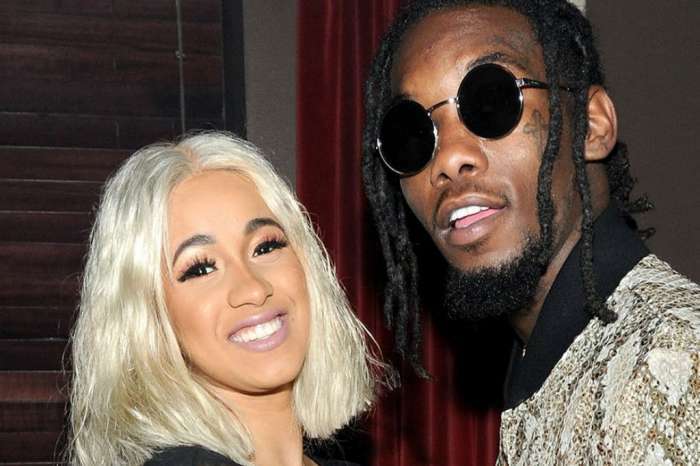 Cardi and Offset allegedly met during a show in New York in February but became seriously involved with one another following their collaboration on the track, “Lick,” off of Cardi’s album titled Gangsta B*tch Music Vol. 2.